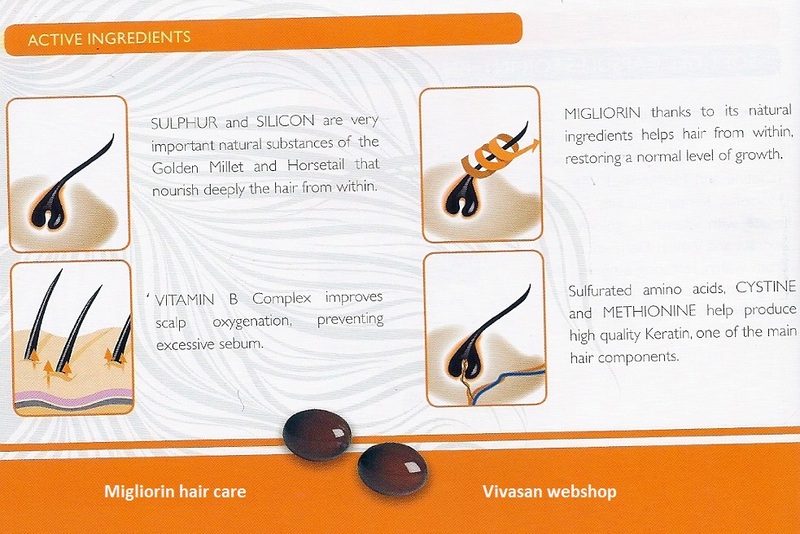 Migliorin soft gel capsules for hair and nail strengthening - Vivasan Webshop English - World wide delivery Vivasan Official Webshop® is specialized in shipments to the UK, Ireland and Scandinavian countries. Best prices! 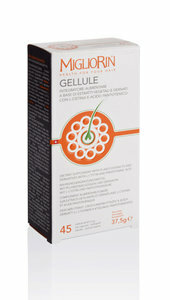 Migliorin Capsules for hair and nail strengthening 37,80g 45 caps. Migliorin soft Capsules for hair and nail is a special dietary supplement to nourish the hair and, at the same time, strengthen the nails. 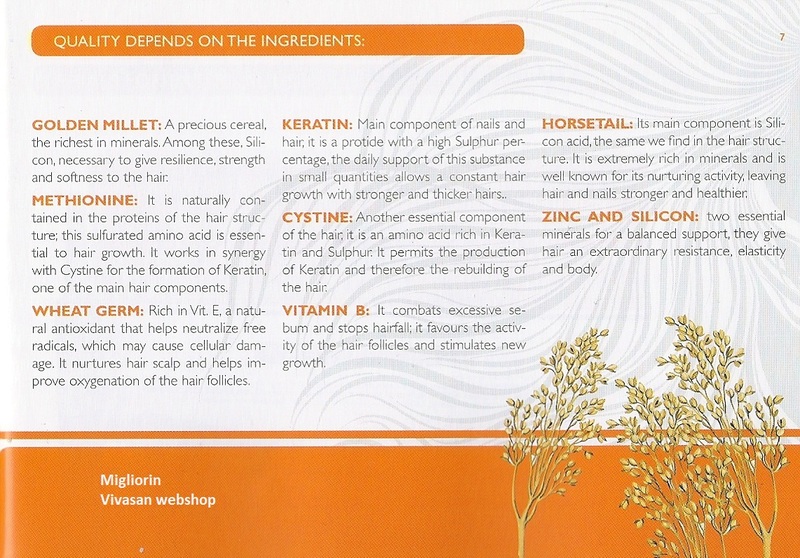 Migliorin capsules contain Sulphuric Amino Acids, Vitamin E, Equisetum, Keratin, Calcium, Pantothenate (Vitamin B), Golden Millet and wheat Germ oils. 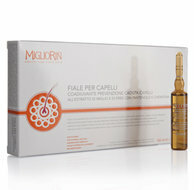 Migliorin hair loss capsules act from within, protecting the hair, encouraging natural growth, strengthening the roots. 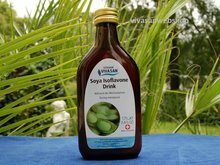 Improving scalp oxygenation and fighting excess grease and hair loss. 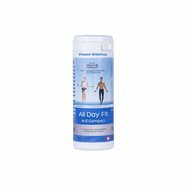 Take 2 Migliorin gel capsules daily, before or during the main meals with water or other liquids for a prolonged period.